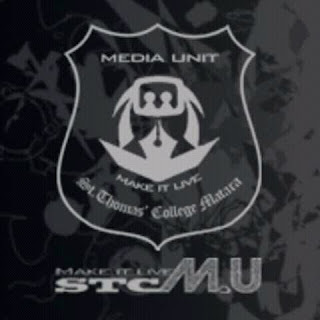 The official web site of Media Unit of St. Thomas' College - Matara, Sri Lanka. On the above day we had achieved a great milestone in school history. Until the above day, the library of our school was handled with a manual system using manually written cards... etc. But this day we was able to install the new library management system for our library. This is a summarized description about that event. You are warmly welcome to the official web site of Media Unit of St. Thomas' College, Matara, Sri Lanka. You can watch and admire the talents of proud Thomian Journalists. 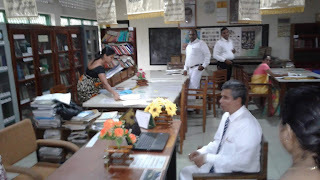 You are warmly welcome to the official web site of Media Unit of St. Thomas' College Matara, Sri Lanka.